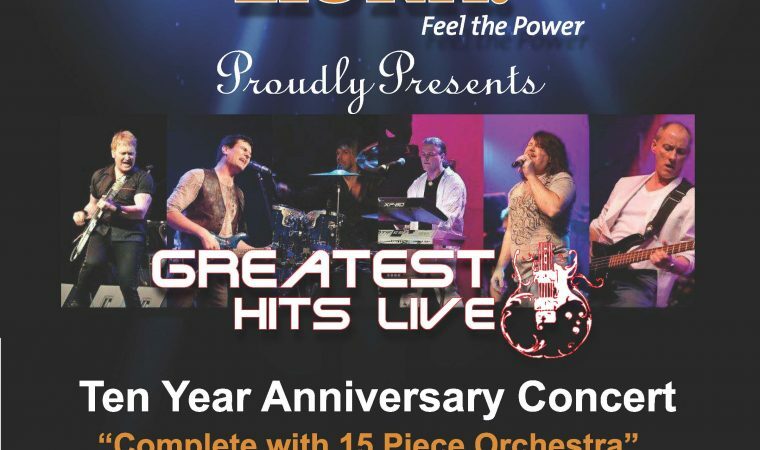 Comprised of six of South-western Ontario’s finest musicians, and with over a century of combined experience, Greatest Hits Live takes the art of reproducing the greatest rock music of our time to its highest level. $5 from each ticket will be donated to Transition to Betterness. Tickets can be bought at the Capitol Theatre & Canadian Conservatory of Music 1821 Provincial. Unit 102. Windsor ON 519-971-2760 or online.